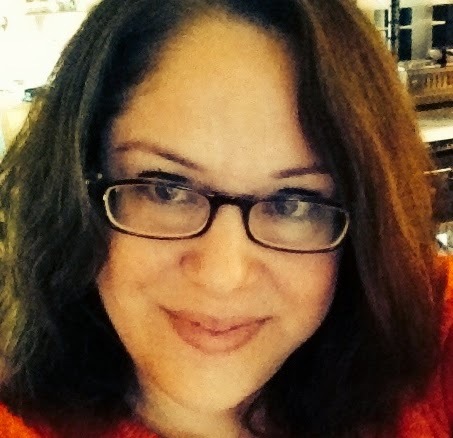 I submitted a piece to [AN-YA Project’s] Perpetual Child: Adult Adoptee Anthology and was fortunate that it was published. I enjoyed getting to know Diane Christian and the other contributors, which then naturally led to my contributing to Dear Wonderful You, Letters to Adopted & Fostered Youth of which I am very proud to be a part. The most memorable letter came from my birth mother in 2006 where she stated, “Your birth family loves you.” I never in my wildest dreams imagined getting that letter being raised in a closed adoption. I was already an adult with kids of my own before I located her. This letter completely changed my life. Not only how I saw myself, but it opened a flood gate of creativity in my life. 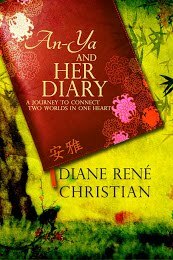 I started writing during this time period which eventually led to my contributing to Lost Daughters and various adoption anthologies. Happy go lucky. It’s hard to stop at three words, so I will add that I was always involved in sports and music. My mother loves to tell the story of me standing on the street corner with my violin performing a concert for the other neighborhood kids my brother and I walked home from school with. This violin had been in the family for several generations and she let me carry it to and from school for orchestra practice. Red sharpie. I want to make a permanent mark and red is my favorite color. I do my best writing first thing in the morning. When I first started writing regularly, I woke up and “heard” a blog title in my head. Ever since that day, I find I am at my most creative and clear first thing in the morning. The movie Matilda (adapted from the British novel by Roald Dahl) has been a family favorite beginning with my adult stepdaughter who fell in love with it in 1996. I can really identify with Matilda not fitting into her family. They just don’t understand her at all. I admire Matilda’s bravery, tenacity and her willingness to seek love and acceptance outside of her family. I have always been one to read between the lines and go my own way. But I am also an adapter so could adapt to any of the three. Mint chocolate chip ice cream with walnuts, whip cream and chocolate topping. No, I am not superstitious in the traditional sense, but I would describe myself as a believer in all things psychic. I am married to a man who knows things before they actually happen. It has made a believer out of me. Definitely silence. I find it just works better for me to have no distractions. I have written to piano music and in a busy coffee shop, but I prefer silence. Let my dog Red outside and get a hug from my daughter. I am a busy mother of two. I have a son who turns 21 this weekend and is planning to leave the nest soon. My daughter is 10 and she is in 4th grade and loves to create art out of anything she can get her hands on. I work at a criminal/traffic court in a high energy environment. I am fortunate to have my husband of 23 years, Mark, helping me juggle all my responsibilities. 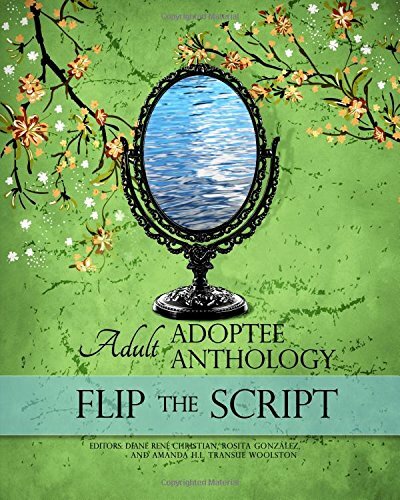 My pet project, that is almost ready for publication, is an all-adoptee anthology called The Adoptee Survival Guide: Adoptees Share Their Wisdom and Tools. The subject matter touches on loss, the challenges of being adopted, adoption reunion, rejection and finding peace, acceptance, and your adoptee tribe. 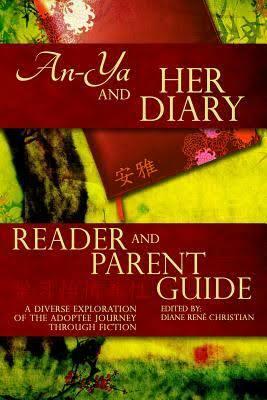 Out of the 30 adoptee authors, several are first-time contributors. 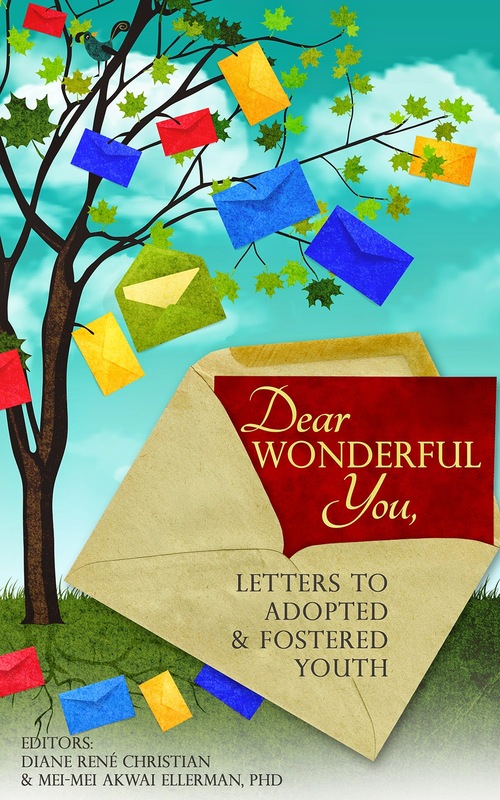 Quite a few of the contributors to The Adoptee Survival Guide are also contributors to Dear Wonderful You. Thank you, Diane, for this interview and the opportunity to be part of Dear Wonderful You.